Gawler is the major regional centre for the wider Barossa and Lower Mid North Region of South Australia. We are growing at a rate of nearly 2% per annum, which is twice the State average, with many families and newly retired people choosing to settle in our town which has a regional catchment at 90,000 people and growing. With close connectivity to Adelaide, investment in Gawler now, will drive economic growth and prosperity across our region into the future. Gawler is a designated growth area identified by the South Australian Government and this is likely to continue. 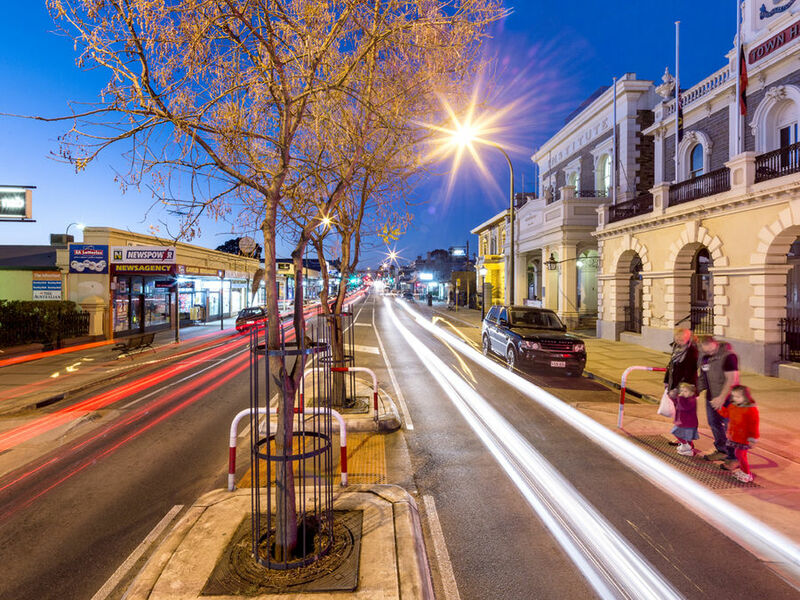 The Town of Gawler, with assistance from the South Australian Centre for Economic Studies, has identified critical infrastructure and other initiatives that will build a strong, regional economy. I therefore commend to you the iconic projects in this prospectus that will create economic prosperity for Gawler, the region and for South Australia. These strategic projects deliver on regional, state and national economic policies that focus on creating jobs and a skilled workforce. Leveraging of existing investments, these projects will realise more than $300 million of economic benefits and create hundreds of jobs just in the construction phase. As a strong local government team, we want to talk to you about how we can make this happen. This is our goal … investment and jobs, it’s that simple.